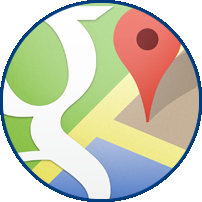 For laser treatment of facial veins and redness in Lone Tree and Denver, we stand out as the center of excellence. 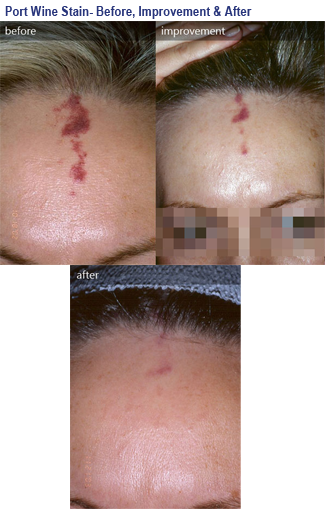 Many people suffer from unsightly facial veins, "broken" blood vessels, and redness. 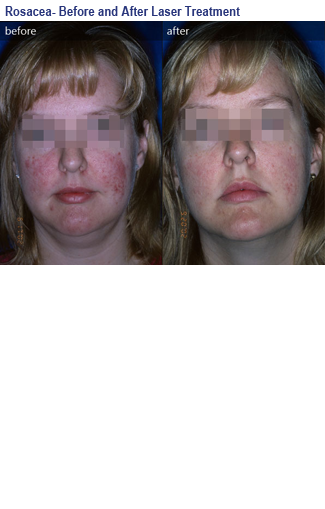 This may be an inherited tendency or may be a manifestation of rosacea or chronic sun exposure. Unfortunately, there is a common misconception that this problem is due to excessive alcohol consumption. 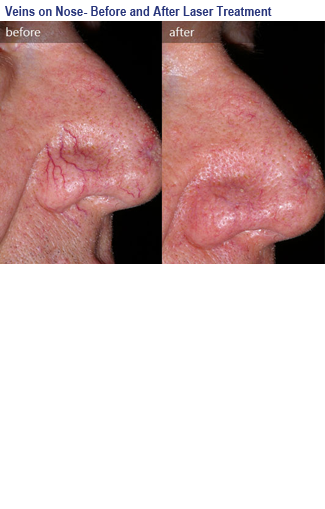 The good news is that facial veins and redness can be effectively treated with lasers. Dr. Ort has been using lasers for these conditions since his fellowship at Harvard University in 1998. 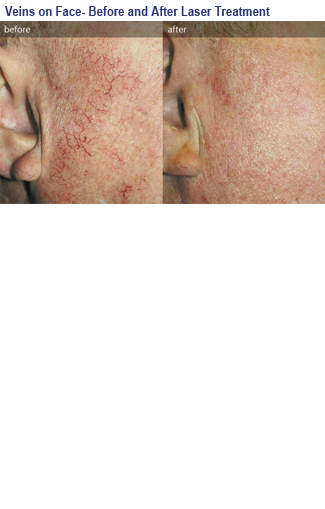 For individual veins we like to trace out the veins with the Iridex 940 nm laser using a tiny spot size. The results are nothing short of miraculous as the veins disappear in front of our eyes! For diffuse facial redness, we usually recommend a series of BBL™ treatments to provide full-face coverage with essentially no downtime. "Forever young" BBL™ treatment will provide an overall skin freshening and will help to reduce brown spots as well as redness. For stubborn veins or redness, we will utilize the Cynergy™ pulsed dye laser which is considered the "gold standard" for vascular conditions. 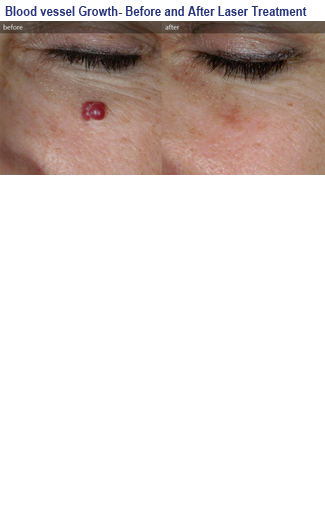 Pulsed dye laser treatment is gentle but can leave purpura or bruising of the skin for up to 7-10 days after treatment. (Please keep this in mind when you schedule your appointment). 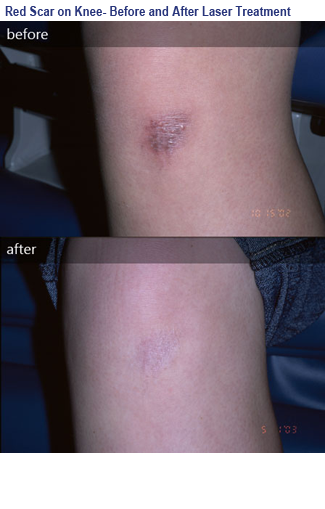 Pulsed dye laser can also work well for red birthmarks such as port wine stains or hemangiomas. 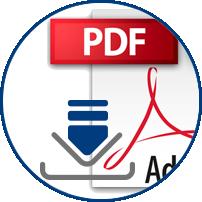 Red stretch marks can also be improved with the pulsed dye laser. We also specialize in the treatment of larger, blue veins around the eyes. These types of veins can bulge slightly and can be cosmetically unsightly. 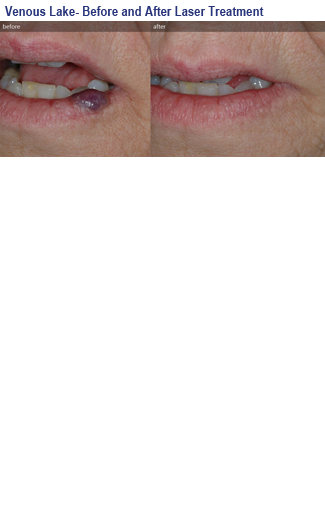 We utilize a long-pulsed Nd:YAG laser (1064 nm) for these blue veins. 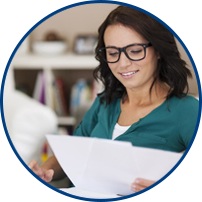 We take special precautions to protect the eyes during treatment. Dr. Ort is one of the few doctors in Colorado with the expertise, experience, and confidence to treat these types of veins.